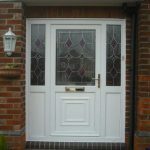 Composite doors are rapidly becoming the preferred choice of exterior doors for many people due to the major advantages that composite doors have over the alternative wooden doors, steel doors and UPVC doors. 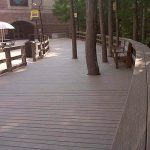 Wood plastic composite door is, a blend of different materials which when put together create a door which has the external appearance of a traditional hardwood door but which has the insulation and energy efficiency properties as might be expected. 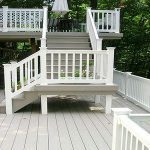 If security is your main concern, consider getting wood plastic composite door for any entryways that could be compromised from the outside, and consider adding composite doors to any important areas of your home, as well. If you got a library or office where you keep valuables, adding an interior composite door could help add an extra measure of security that will almost certainly prevent a home invader from accessing your most important documents and other valuables. Qizhen composite doors described in this article offer excellent matching options to any existing double glazing in your home and with an excellent choice of quality suited door furniture, available in chrome, gold or black – we offer a choice of composite door style and design suited for everyone. Qizhen Composite door have a variety of door colours including black, blue, green, red, white… The beautiful colour is available both inside and out on various panel designs. Composite doors from Qizhen are manufactured in China and adhere to the standards set by the makers of the best wood plastic composite products. 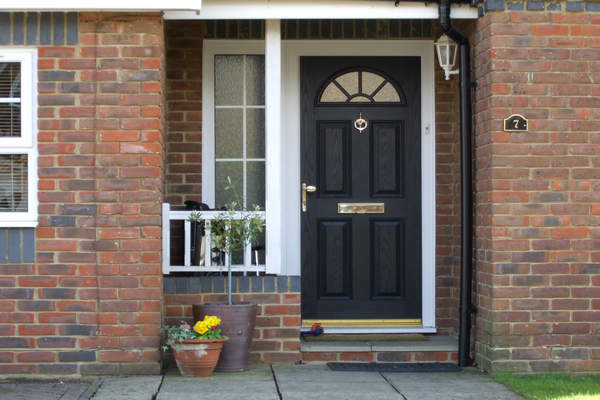 Our composite front doors for house and exterior doors are made with extra features as standard. 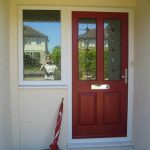 You can be sure to trust a Qizhen composite door, over the years we have built up a strong reputation for security and style, and you can’t argue with our long list of satisfied customers who have gave us 4 out of 5 stars for our composite doors and service. All of our doors are police approved ‘secured by design’ and are matched by great design and style options. Even though you get a 10 year guarantee with your Qizhen composite door,you will find that our composite doors have a lifespan of 25 years. That is quite an investment and one that you can be sure you will not regret. 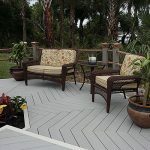 How To Choose Exterior Flooring Materials?